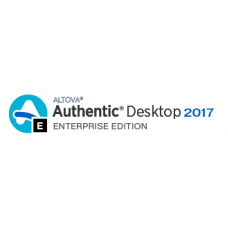 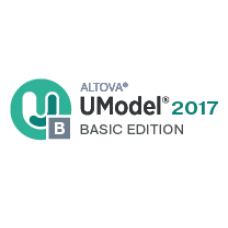 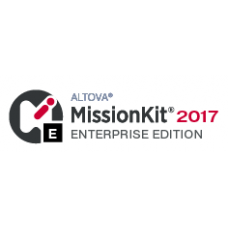 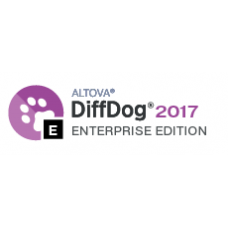 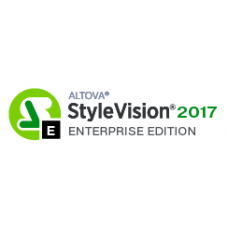 Altova Authentic is an advanced XML authoring tool that allows technical writers, documentation spec..
Altova DiffDog Enterprise is a powerful diff/merge tool for files, folders, and directories. 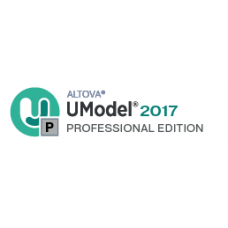 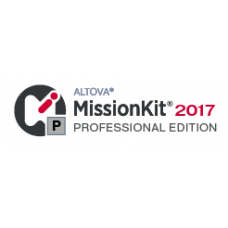 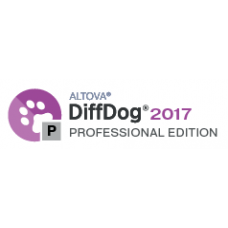 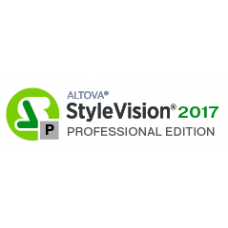 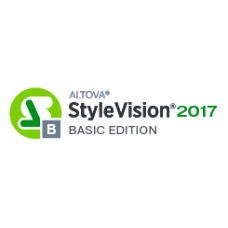 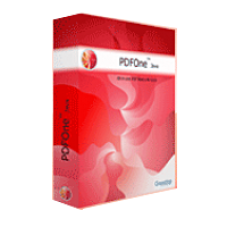 It also..
Altova DiffDog Professional Edition allows you to diff/merge of text files, folders, and directories.. 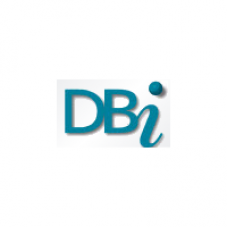 Create documents, spreadsheets and images, and export reports in 20 formats eDocEngine VCL is a.. 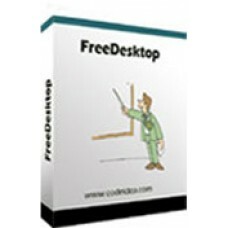 It is a desktop drawing tool, can draw line on it free,you can set line's color or width.Clear the p.. Solutions Schedule Silverlight - bringing Rich, Enterprise Resource Planning and Scheduling in a reu..
UModel features the following diagram types and advanced modeling capabilities:Use case diagrams &nb..
UModel Enterprise Edition is a software development suite of enterprise-class XML, SQL, and UML tool..
Altova UModel Professional EditionAltova UModel Professional Edition supports all 14 UML 2 diagrams ..